After U.S. President Donald Trump’s press conference yesterday in which he equated the white supremacists, neo-Nazis and Ku Klux Klan members who marched this weekend in Charlottesville, North Carolina with the black masked and shield-toting anti-racist and anti-fascist protestors (the so-called “alt-left,” in Trump’s words), openly gay singer and politician Clay Aiken apologized for ever defending Trump in the past, calling the president “actually racist” and calling himself “a f*****g dumbass” with the hashtag #ImSorry. 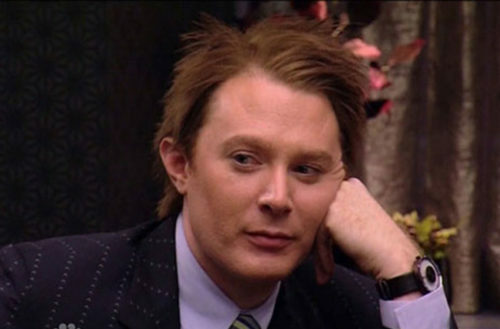 Why did Clay Aiken ever defend Donald Trump in the first place? The openly gay singer and politician who was the runner-up of American Idol Season 2 and a finalist of The Celebrity Apprentice Season 5, published his tweets after Trump blamed both sides of Charlottesville protestors for the violence that left one anti-racist protestor dead and 19 injured when a white supremacist plowed his car into a crowd. Aiken had previously considered Trump as a political mentor of sorts. When Aiken ran as a Democratic in the North Carolina’s 2014 congressional election, he sometimes called Trump for advice. Even though Aiken openly said that Trump could win the 2016 U.S. presidential election, Aiken also spoke against Trump, encouraging voters to choose Hillary Clinton and not voting for Trump himself. 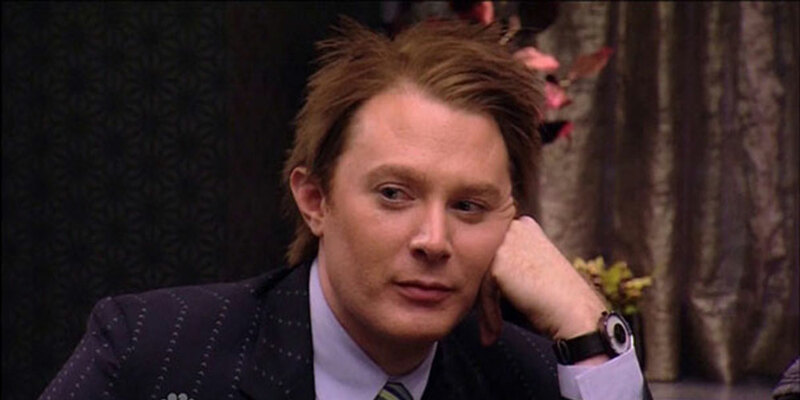 Aiken also recently revealed that Trump made no independent decisions when appearing in The Apprentice. Political commentators have noted that Trump’s equivocation of white supremacists and counter-protestors may be a way to appeal to his base of predominantly white rural voters. Trump has maintained that social violence results from a need for “law and order,” a way of empowering law enforcement officials while ignoring the racial issues at the heart of this and other political matters. Trump used anti-immigrant rhetoric throughout his presidential campaign, referring to Mexicans as drug dealers and rapists and promising to ban all Muslims from entering the U.S.
Trump was also a key figure in the so-called birtherism movement during the presidency of Barack Obama, a racist non-spiracy that demanded Obama’s birth certificate as proof of his American citizenship and, thus, qualification to be president.